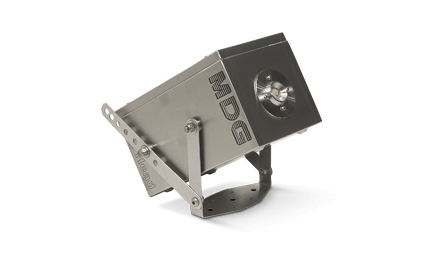 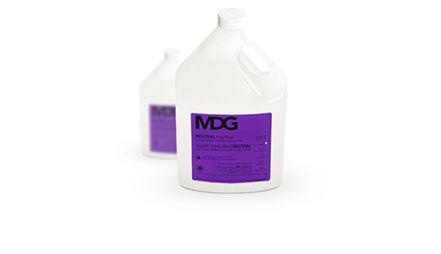 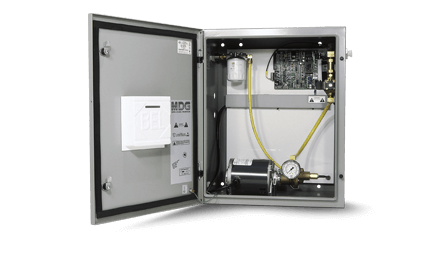 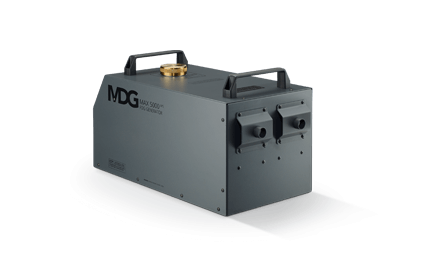 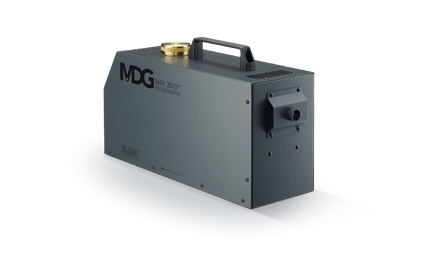 MDG generators are globally recognised as the most realistic smoke simulation products on the market, with lower maintenance requirements and running costs. 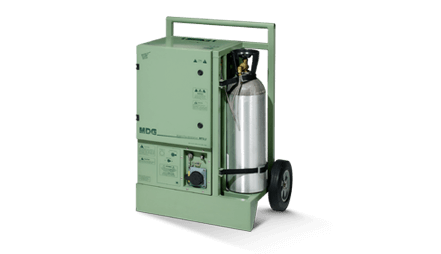 Our non-flammable, non-toxic fog is ideally suited to military and firefighter training. 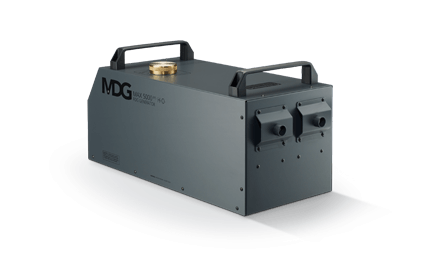 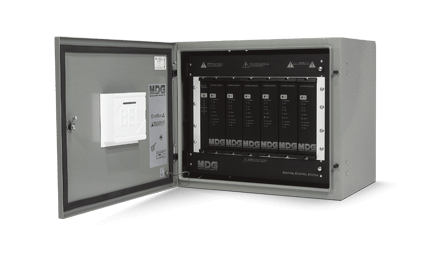 MDG generators are built to endure the toughest conditions. 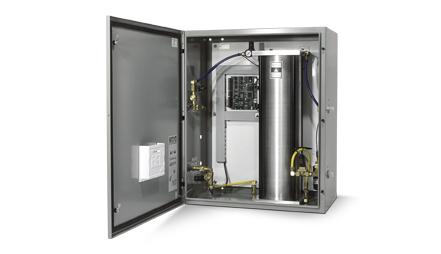 Manufactured from stainless steel with corrosion free parts encased in heavy-duty housings, our generators are weather-, heat- and oil-resistant and built to last.